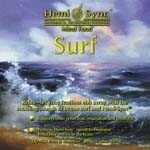 Relax - let your tensions ebb away with the soothing sounds of ocean surf and Hemi-Sync®. 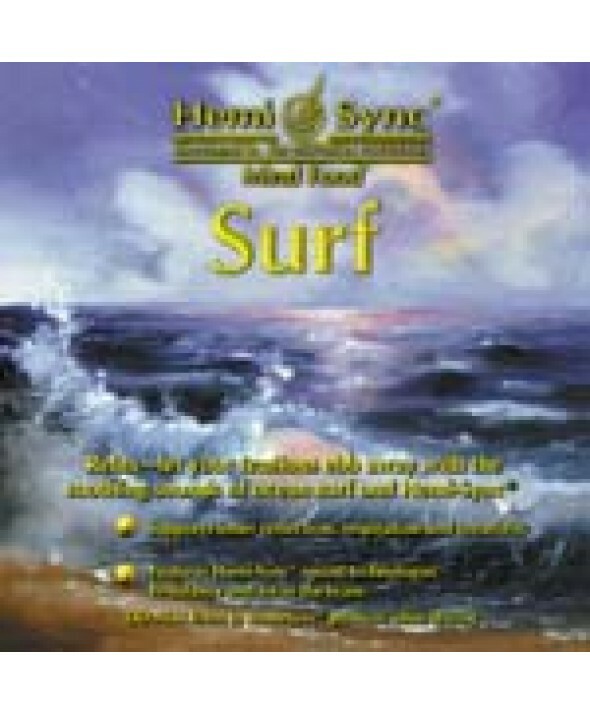 Surf uses the gentle rhythms of nature to immerse you into progressively deeper states of relaxation until you are enveloped in a sense of inner peace and well-being. This Hemi-Sync® favorite provides a welcome opportunity for inner reflection, and is ideal for inspiration and creativity. (Mind Food - Nonverbal) 46 min.